With over 6 years of experience, you can count on our team of experts to handle the overgrown, unkempt, or dangerous trees on your property. 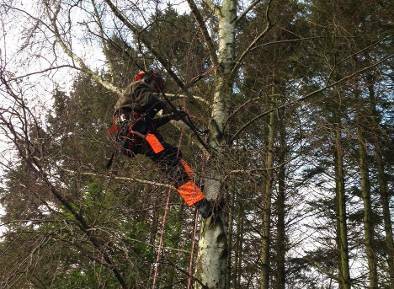 From tree surgery to wildlife maintenance, we can offer a wide range of services depending on your requirements. 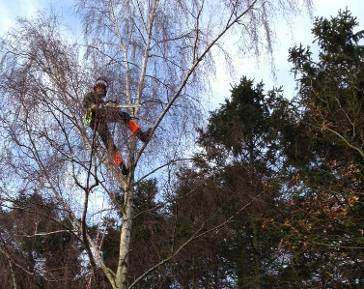 Do you have an old tree which needs removing? 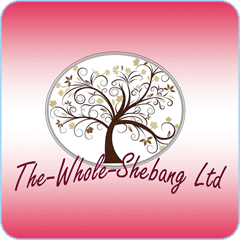 Let the experienced team The Whole Shebang handle it for you safely and efficiently. 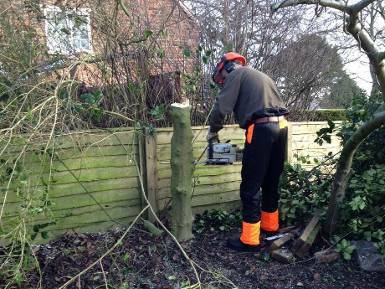 Keeping your hedges trimmed can have a positive impact on your garden, making it look more presentable and appealing. 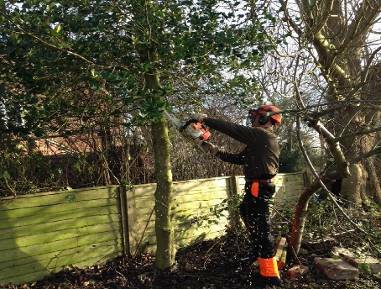 With our experience in the business, at The Whole Shebang, we can trim your hedge perfectly by using the right tools. 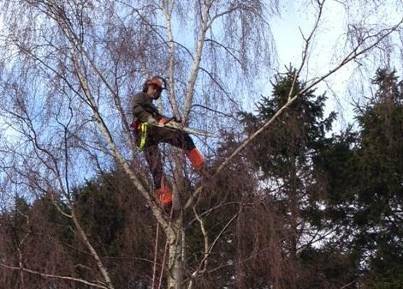 From felling trees to pruning branches and shrubs, we can take care of a wide variety of jobs. 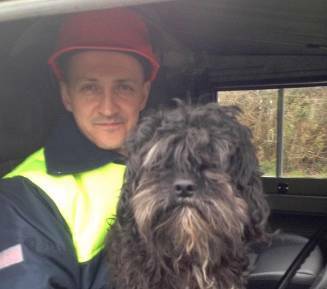 Our NPTC qualified staff offer a reliable 24 hour emergency call out service and we pride ourselves on our quick response. Get in touch with us to discuss your requirements.